Like many soon-to-be graduates, the months before my college graduation were filled with trying to figure out what to do next. Most of my classmates decided to go straight to graduate school, but I wanted to learn more about life outside of the university setting first. As part of my social work degree, I completed a practicum with United Action for Youth in Iowa City, an agency that works with pregnant or parenting teens and homeless youth. During my time there, I gained an insider’s perspective on different social programs, especially Section 8 housing, where many of our youth and their families lived. By working with them, I learned about the stigma attached to using housing vouchers in Iowa City and the complications renters faced because of landlords refusing to accept their vouchers. When researching internship opportunities, I was looking for ways to gain experience in macro-level social work and advocacy. I also wanted the opportunity to move away from Iowa and go outside my comfort zone. When I came across NLIHC’s internship description on idealist.org, I thought it would be a wonderful opportunity to learn about advocating for socially just policies and to organize people around housing issues. After talking with Outreach Associate Mary Kolar about the outreach position and how involved interns are in the everyday activities of NLIHC, I was excited for my big move and to start working. 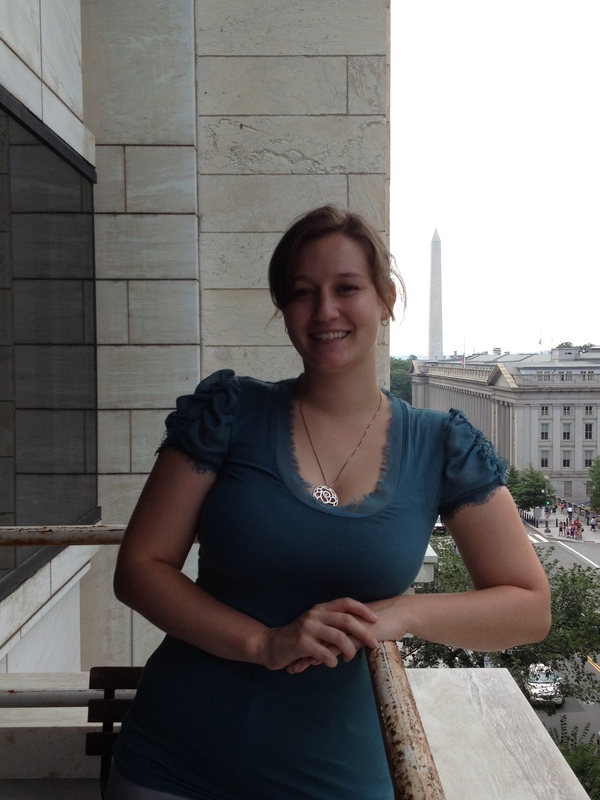 As one of two outreach interns, I was able to learn about NLIHC’s membership and why members are so important. 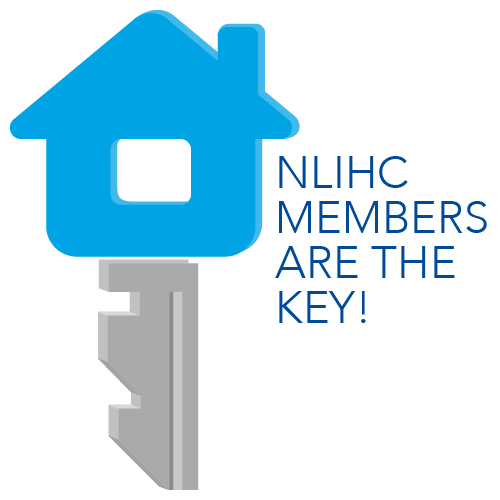 Joining NLIHC is like becoming a member in an active community that works together to make life better for people struggling with different housing issues. Members have the opportunity to stay informed and take action on different policies that affect either themselves personally or someone they know. While interning I was able to talk to members either on the phone or when attending conferences and learned how becoming a member of NLIHC impacted them. Also I was able to do several other projects while interning including analyzing membership demographics, directly assisting people with housing problems and verifying member’s congressional districts. As my internship with NLIHC comes to a close, I am again faced with answering the question, “what’s next?” After a brief trip back to Iowa to see friends and family and a backpacking trip through Central America, I will be returning to the East Coast to work as an AmeriCorps volunteer at Crittenton Services of Greater Washington. I know I will use my experience and newly acquired skill set that I gained from NLIHC in all my future endeavors. My advice to prospective interns would be to apply for any internship NLIHC offers because you will gain a wealth of knowledge of different housing issues and be welcomed and appreciated by the staff.